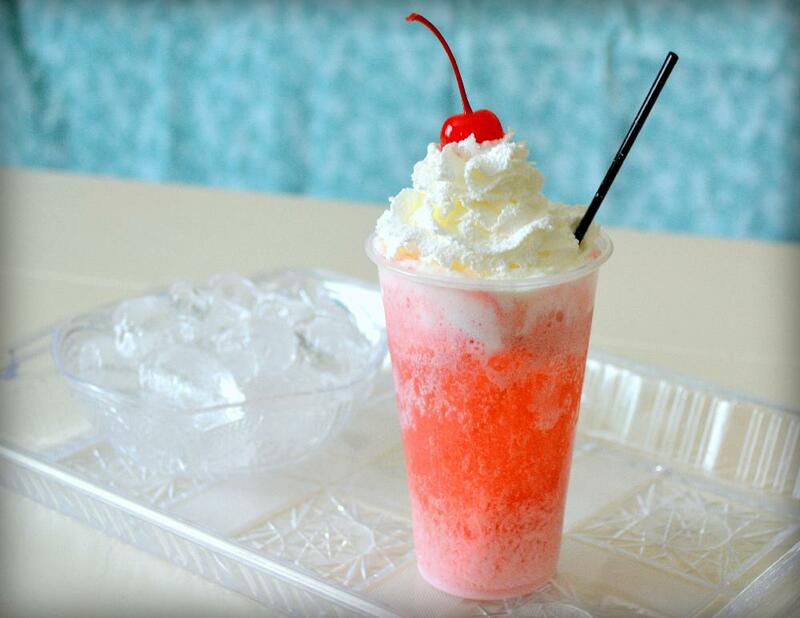 Every summer my siblings and I would run an Italian Cream Soda stand. Tasting these sodas bring back so many childhood memories. This is a deliciously fun recipe for nearly any occasion. Enjoy! Measure out 3 tablespoons of Torani syrup. Add the syrup to the soda. Just before serving, add the 1 tablespoon of Half & Half to the soda/syrup mixture. Add a straw and serve with whipped cream and a cherry on top.